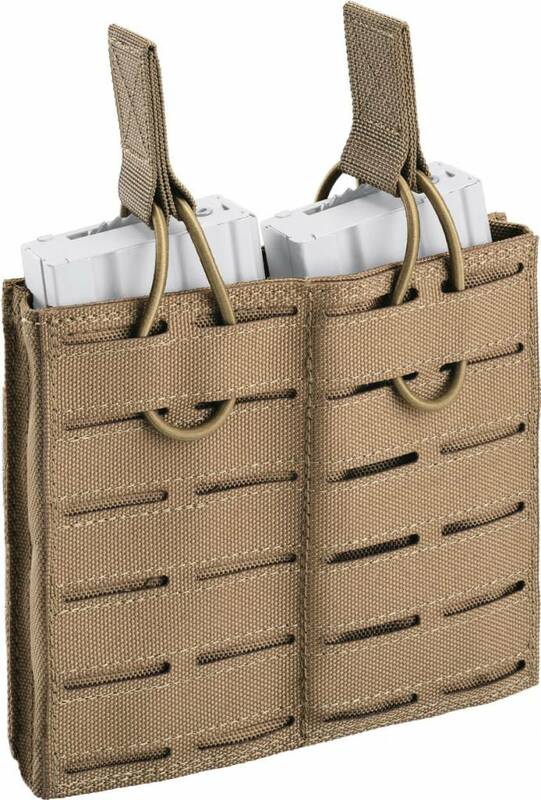 The M4 double pouch can be fixed on any MOLLE system. 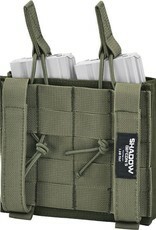 It is compatible with most of the clips for assault rifles from 5.56x45 mm. 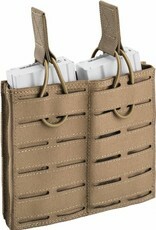 The rubber band with the sewn tab, positioned on the top of the pouch, offers an additional security during the transportation, making the pouch compatible for TAP units – it is rapidly detachable. 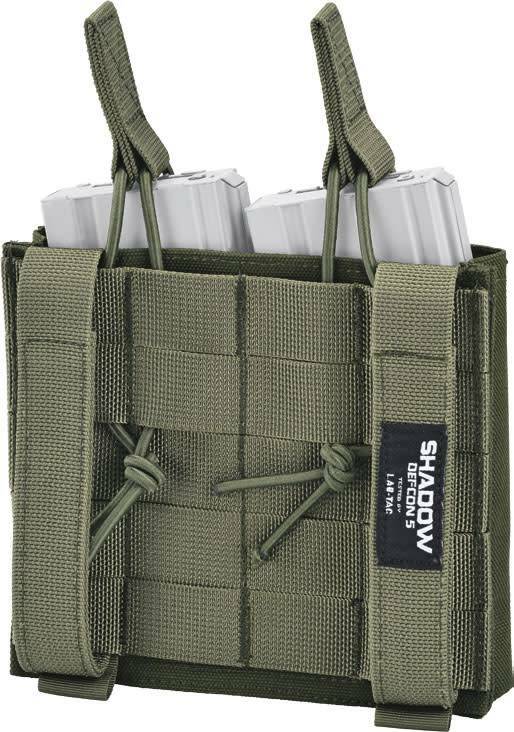 The accessories, thanks to their quality, design and ergonomics, are perfectly compatible with the plates folder and the MOLLE belt.